What Does College Cost ? 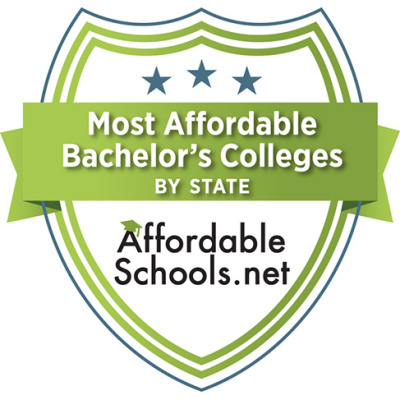 The website Affordable Schools ranked a bachelor's degree from Adams State University the fourth most affordable in the state of Colorado. 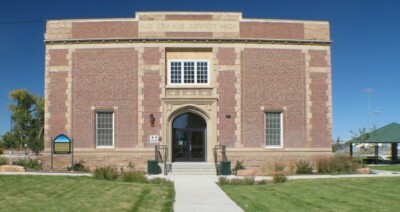 strives to help students make smart, higher education choices. was ranked the 12th most affordable in the nation. The tuition at private colleges is more than double the tuition of a public college. averaged $32,127 for public colleges. It is difficult to imagine $22,000-$25,000 as reasonable but many universities have tuition costs in the $30,000-$60,000+. A college education is essential to lifetime earnings but student debt is a serious challenge. It doesn't matter is you will be attending a private school or a public school, the cost of tuition goes up every year. Many financial experts estimate that the cost of college will increase approximately 6 percent each year over the next ten years. $24,610. A moderate budget at a private college averaged $49,320. Just thinking about the rising costs of college tuition is enough to make your head spin. Before worrying that you will never be able to afford a year's worth of college tuition, let alone four years, consider these two words: financial aid. application or their school counselor. 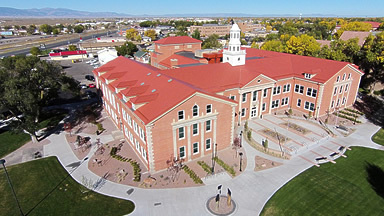 Tuition - The tuition at Adams State is reasonable but not the lowest of other Colorado 4 year schools. Books and Supplies - Library reference material and used books keep cost down. 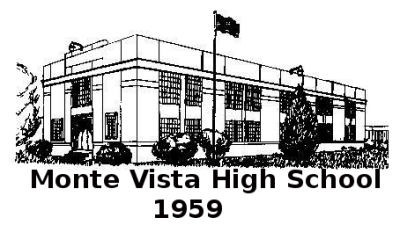 Board and Room - On campus housing is reasonable and Monte Vista students can live at home to minimize costs. Travel - Travel from Monte Vista is a 17 mile commute. Social - ASU fees include admission to sports events. theatrical productions and concerts.